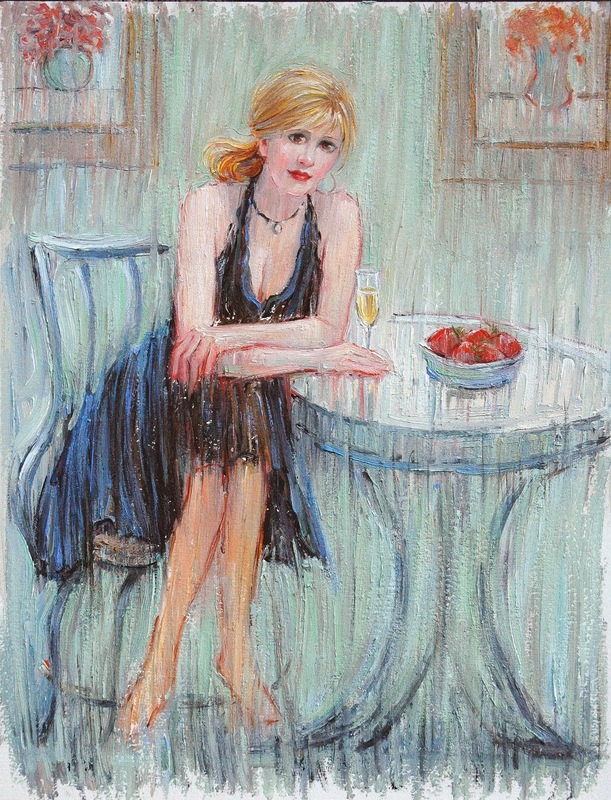 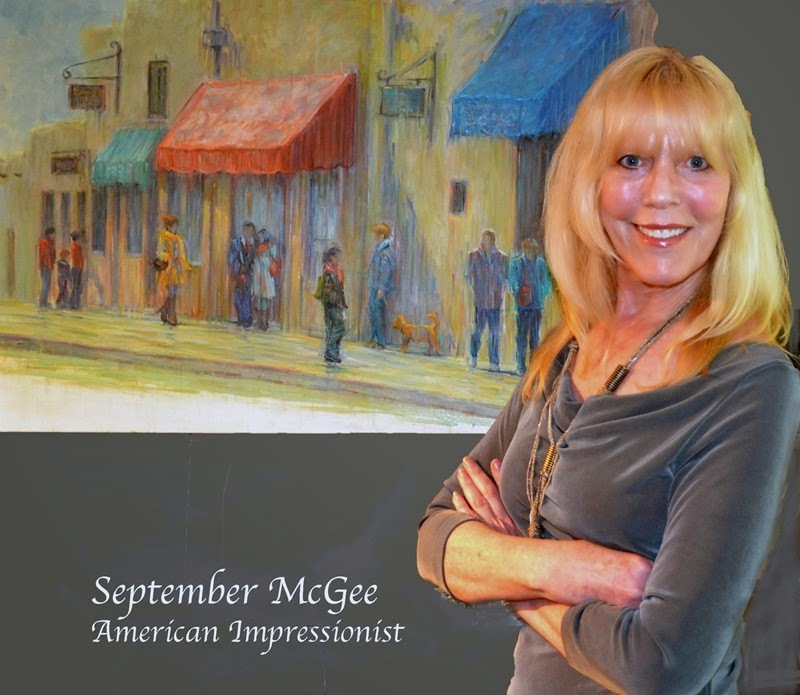 Best known for her painterly figurative works, American Impressionist, September McGee, has recently released several new exciting series. 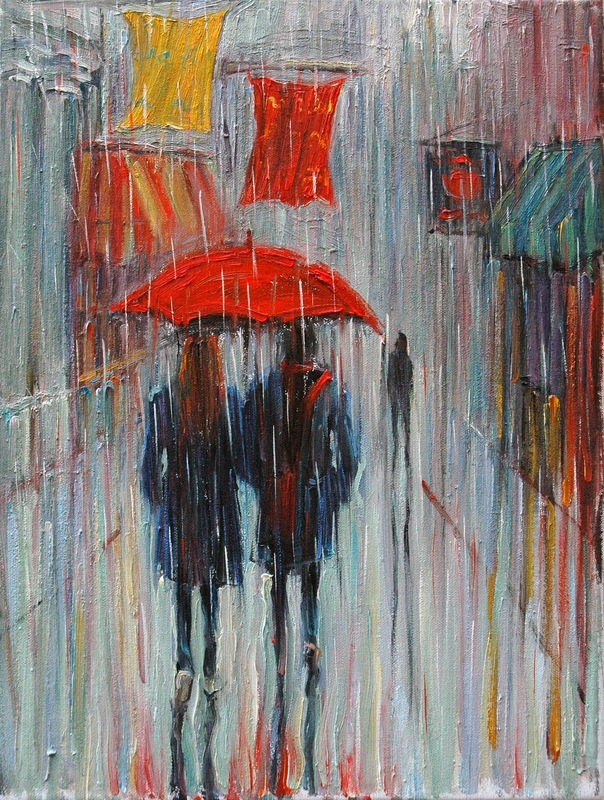 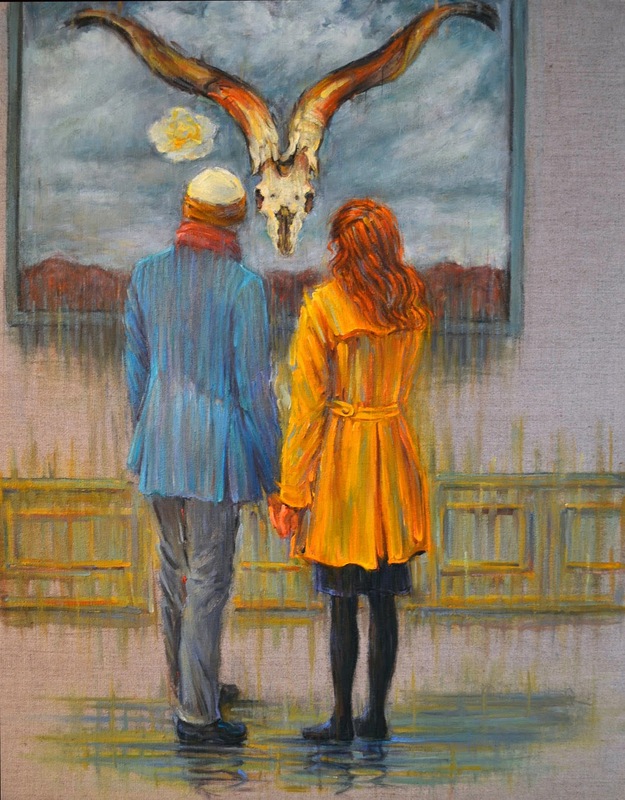 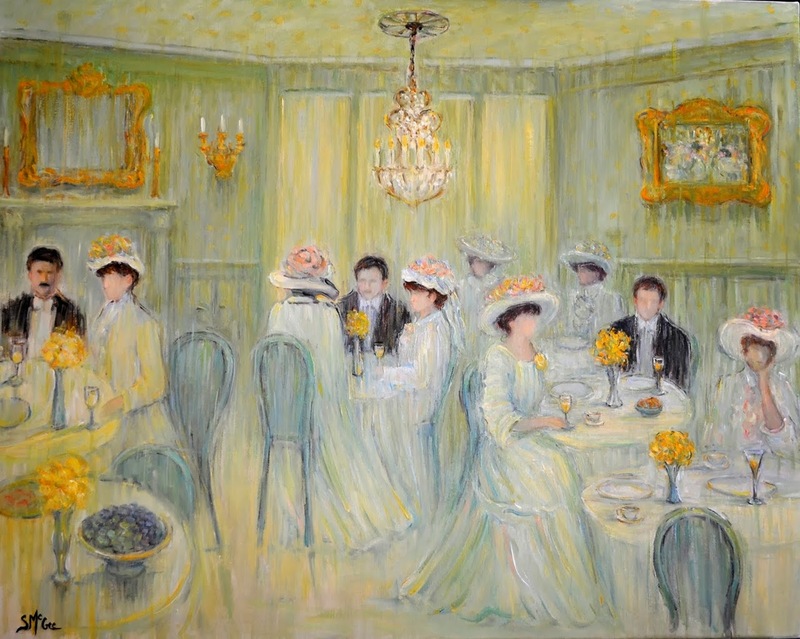 Her paintings sing with nonpareil energy evoking a senuous magic and timely romanticism. 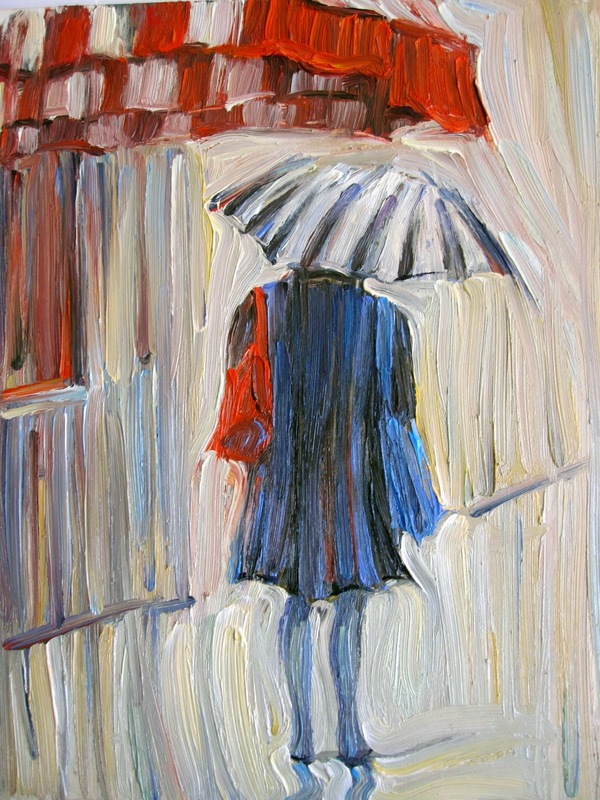 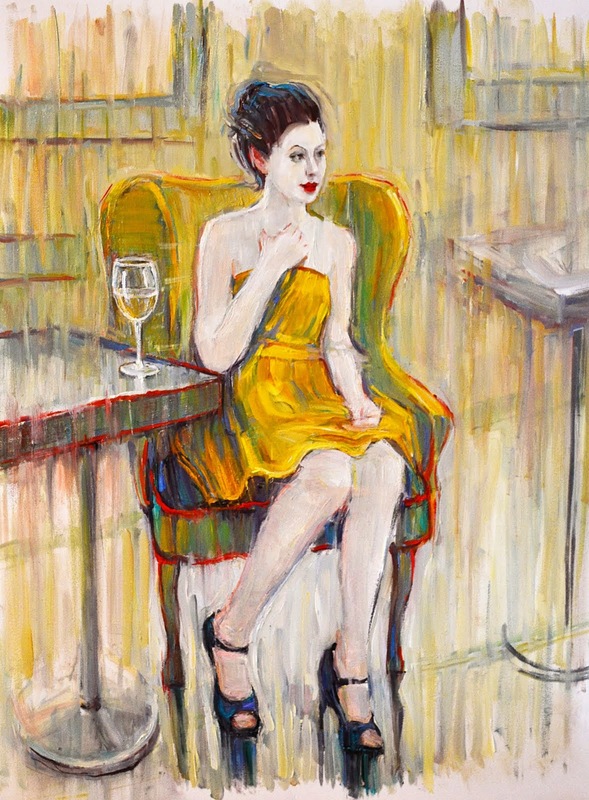 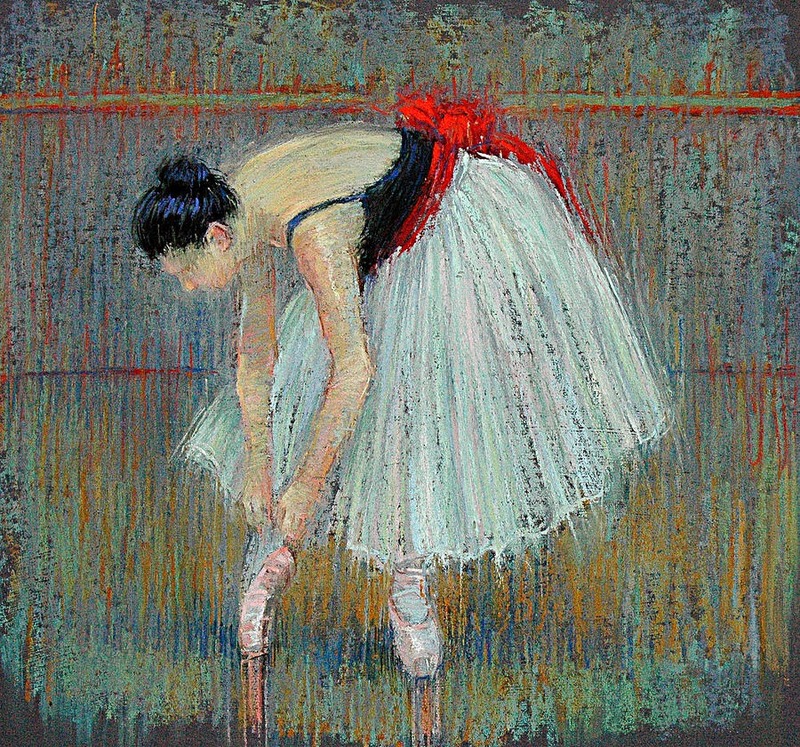 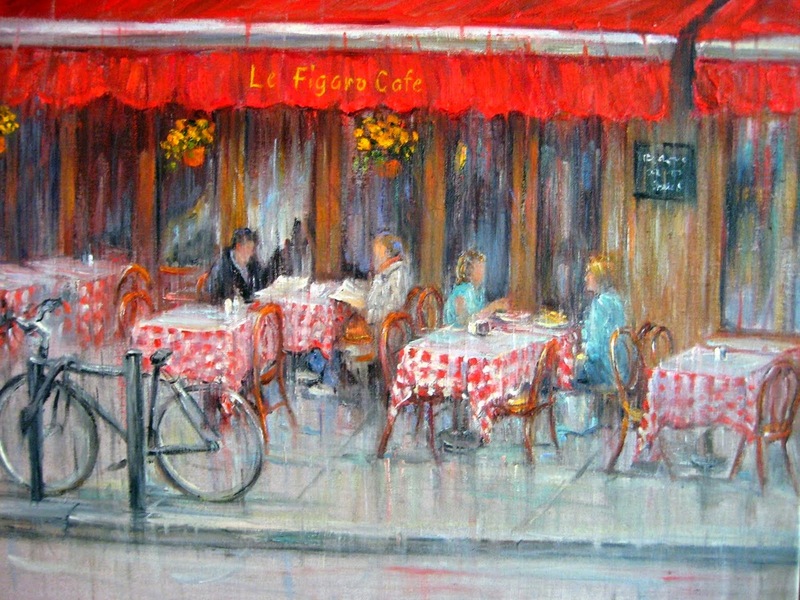 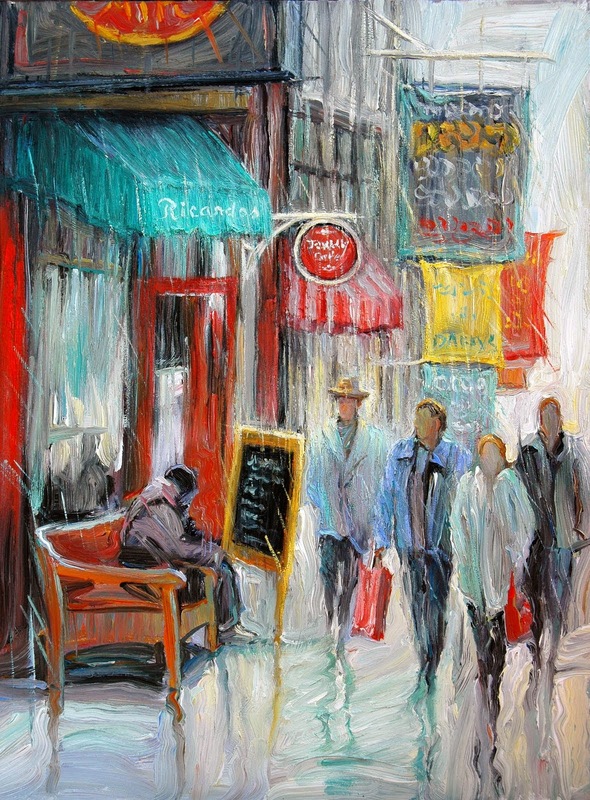 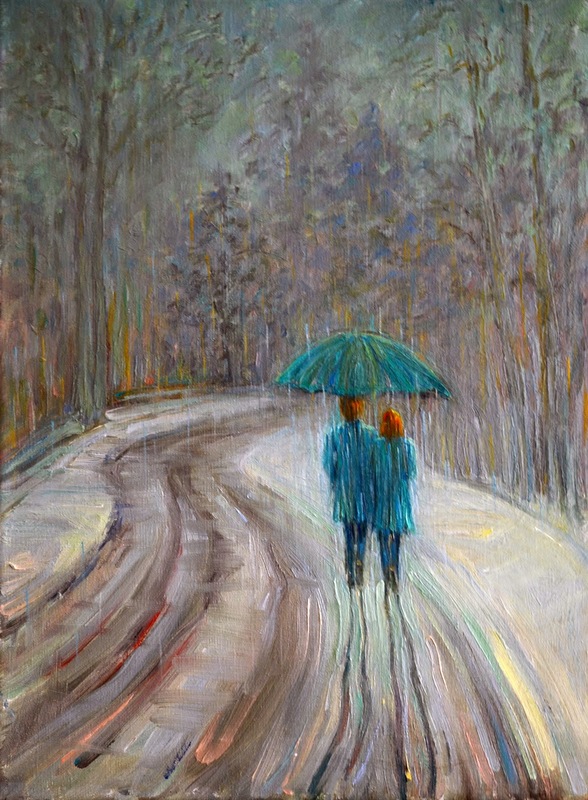 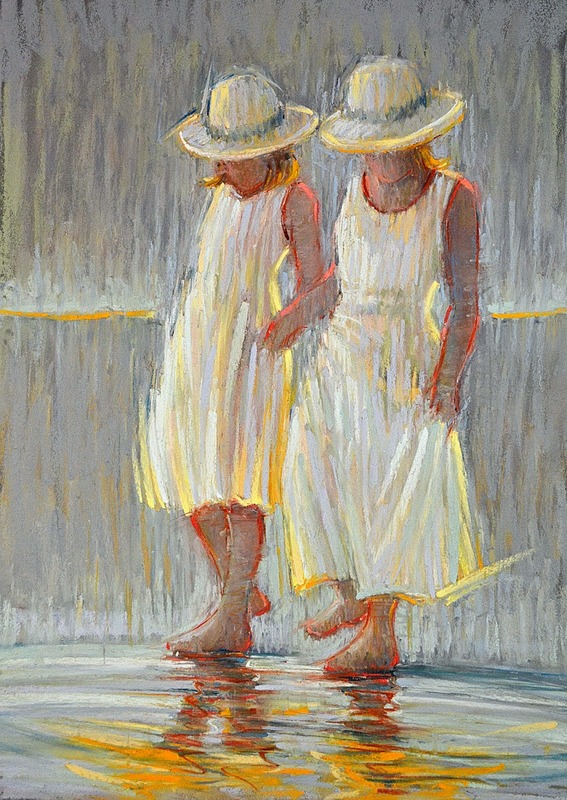 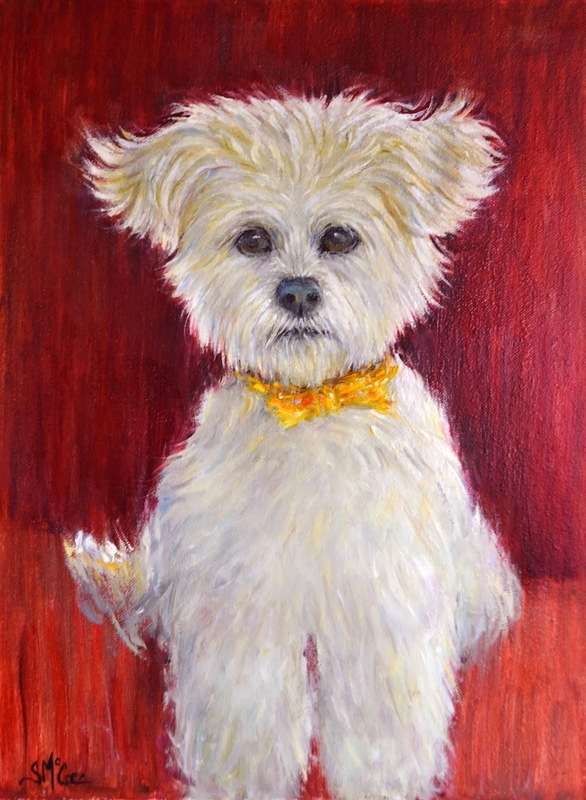 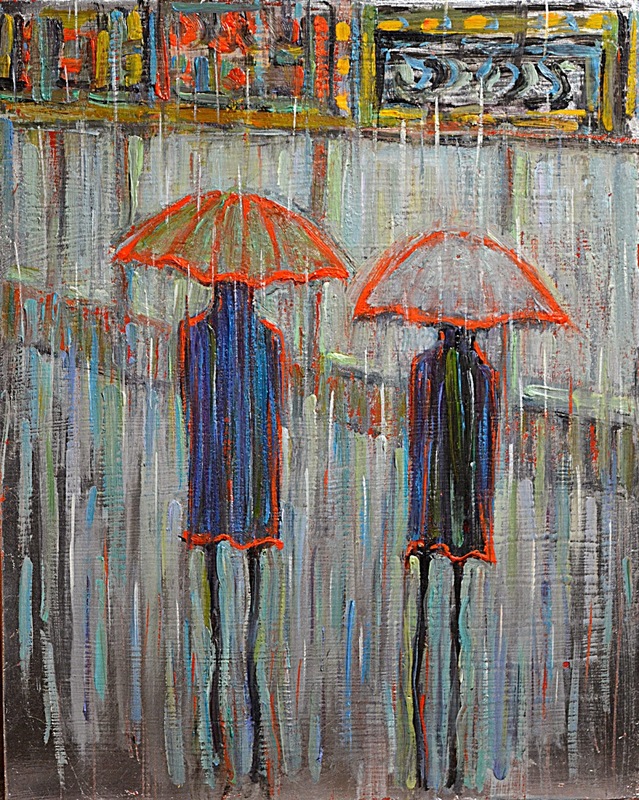 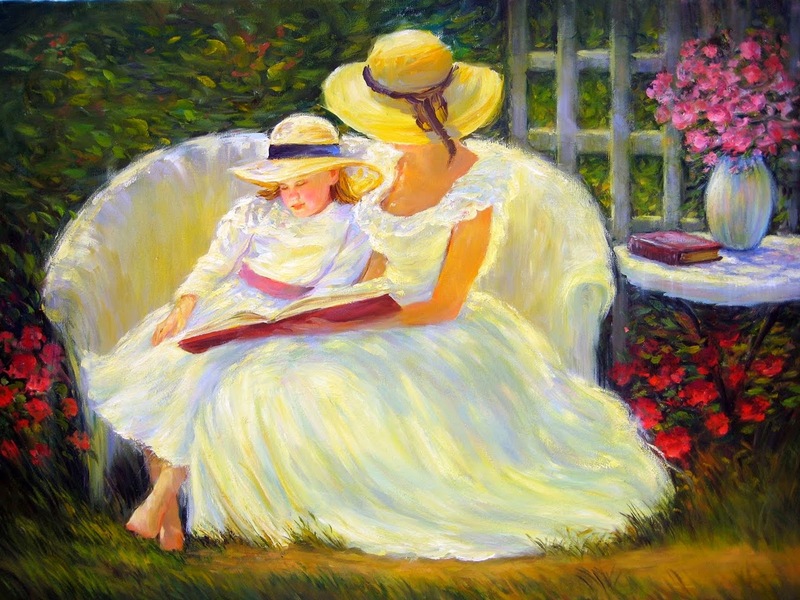 Her novel palette fused with texture and spirited brush strokes defines McGee’s distinctive Impressionistic style. 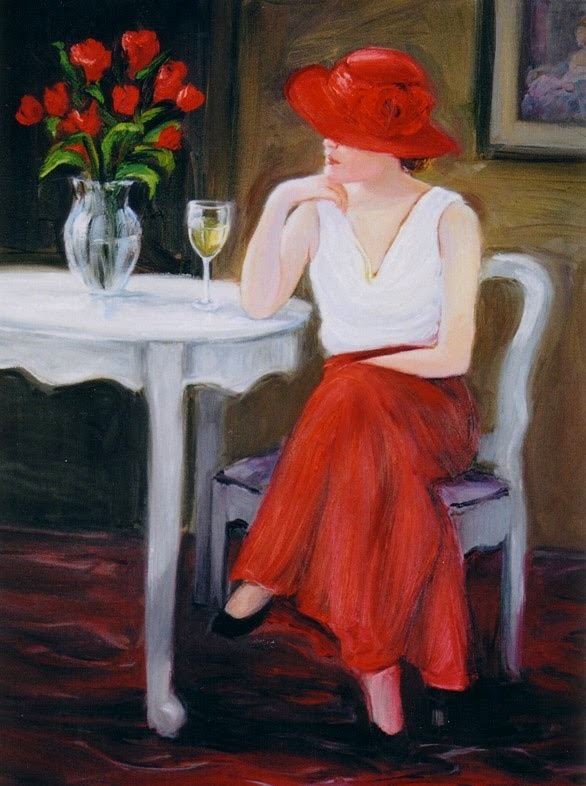 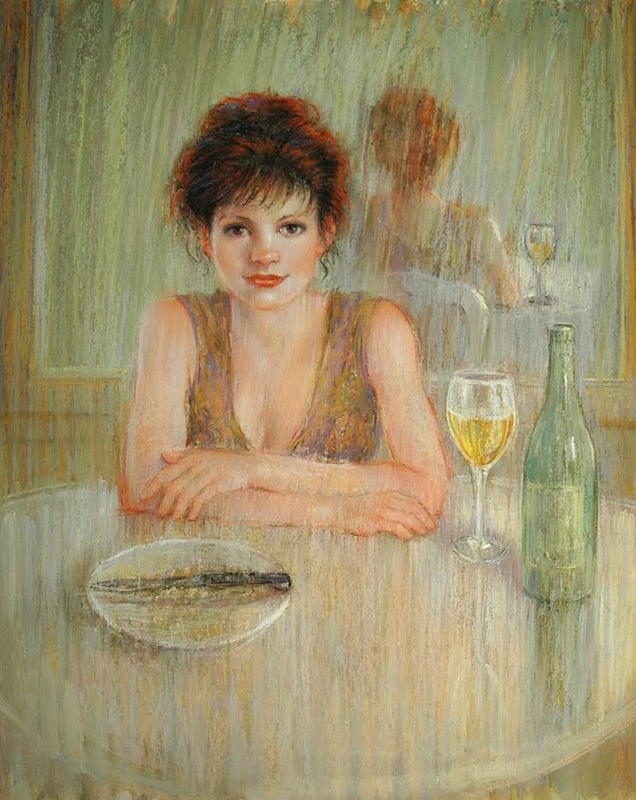 Winner of many national juried exhibition awards and honors, and an extensive resume of over fifty presitigious juried exhibitions to date, September has built her national reputation as an important American painter. 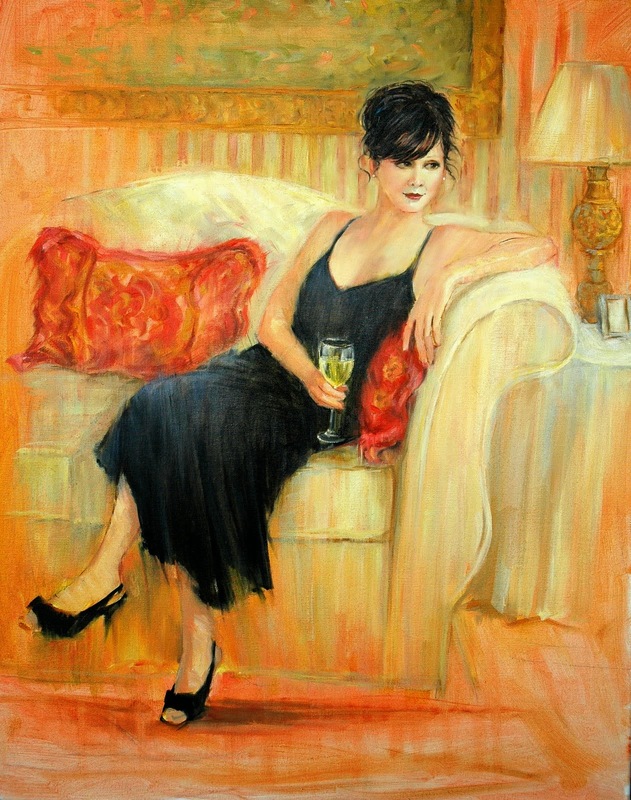 Versatile in many mediums, she strives for excellence with a passion for continually expanding her style and oeuvre. 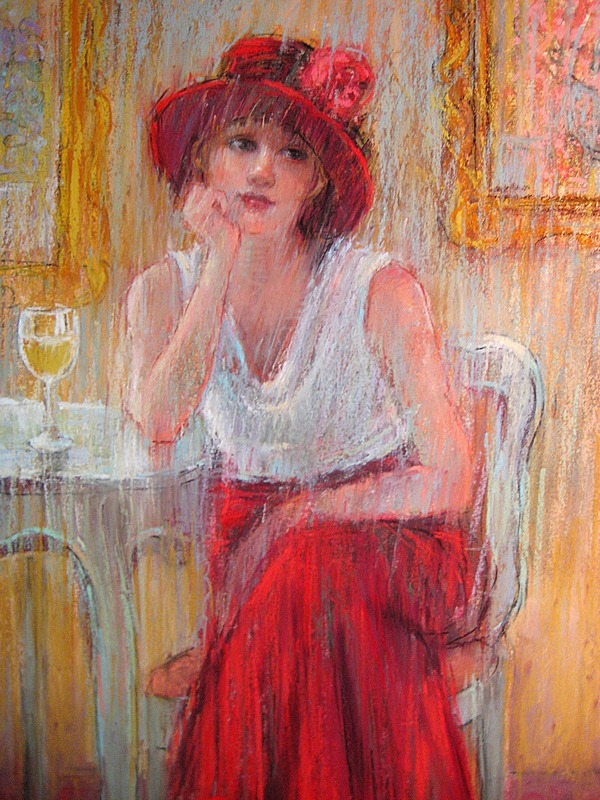 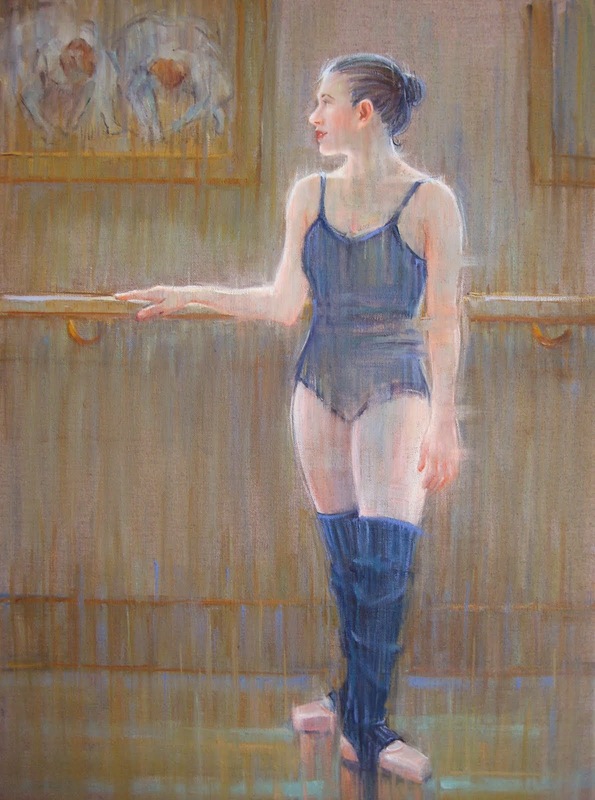 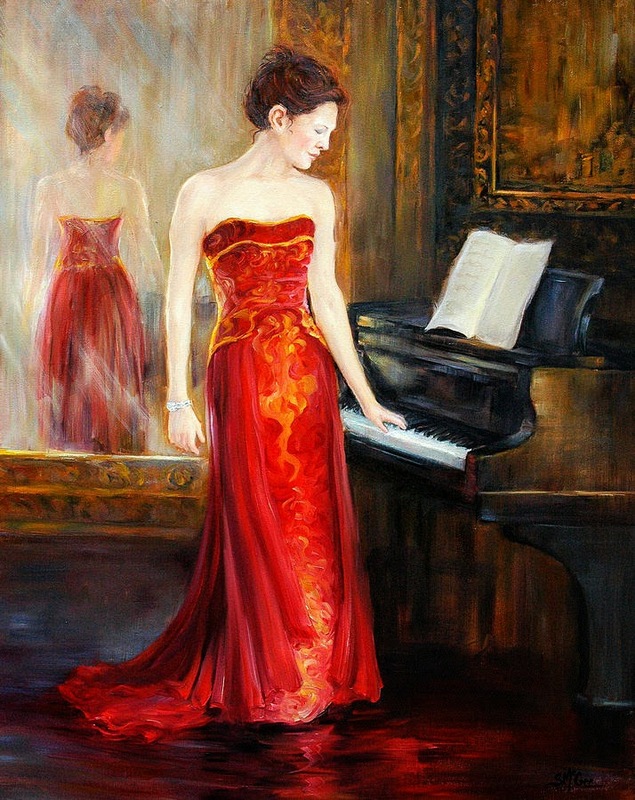 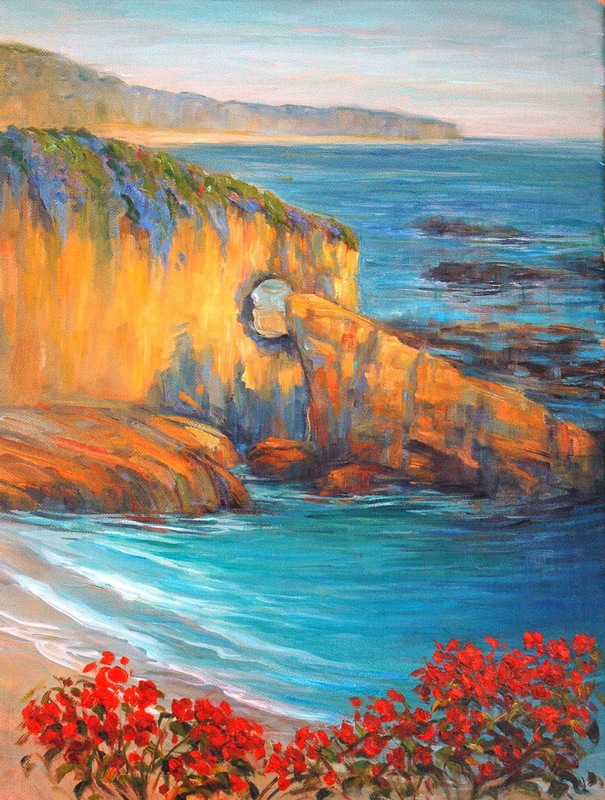 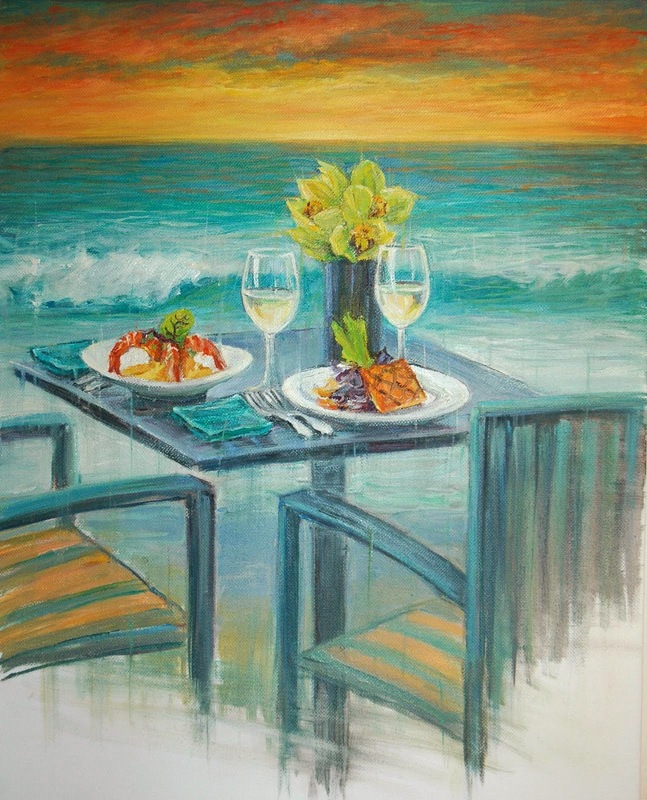 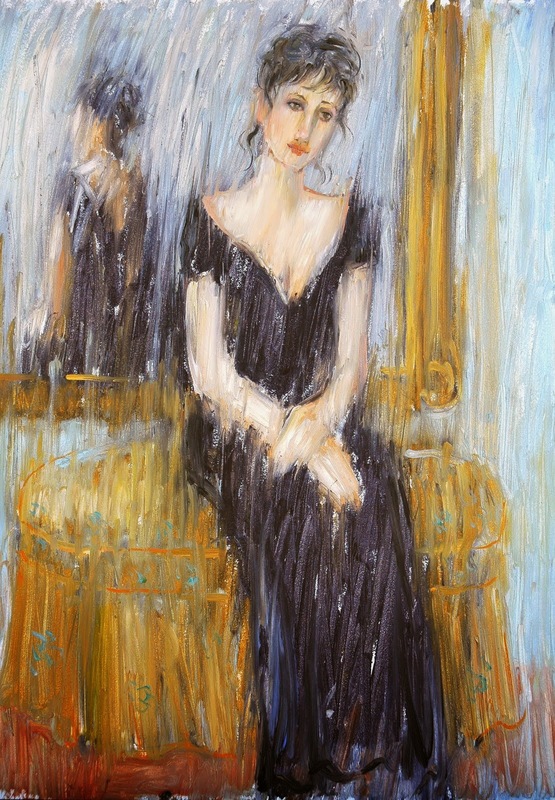 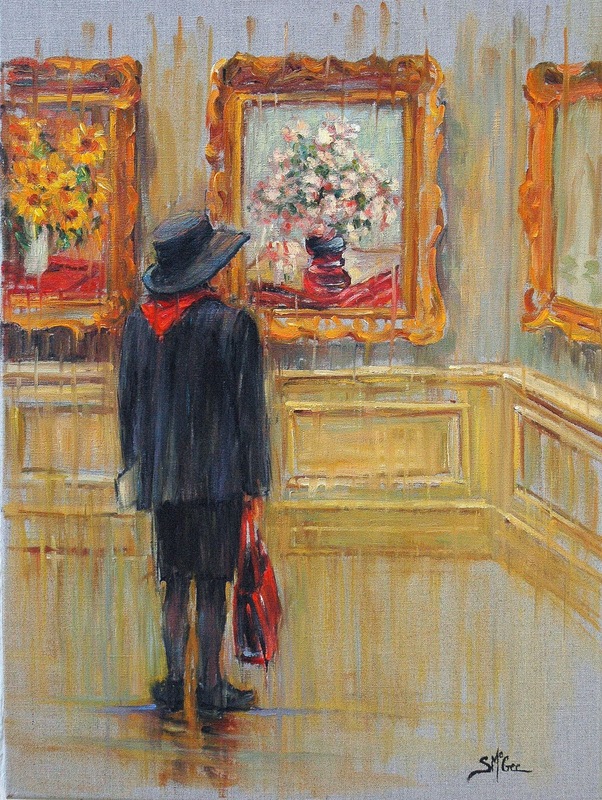 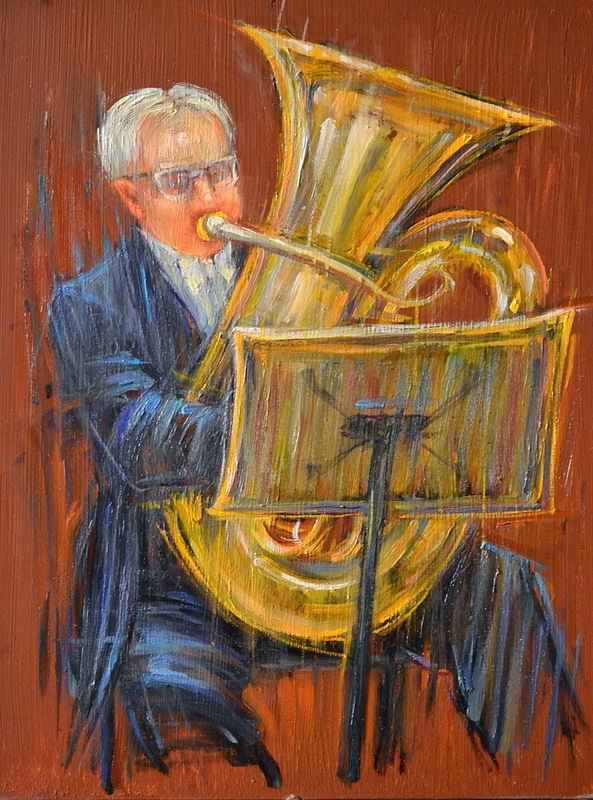 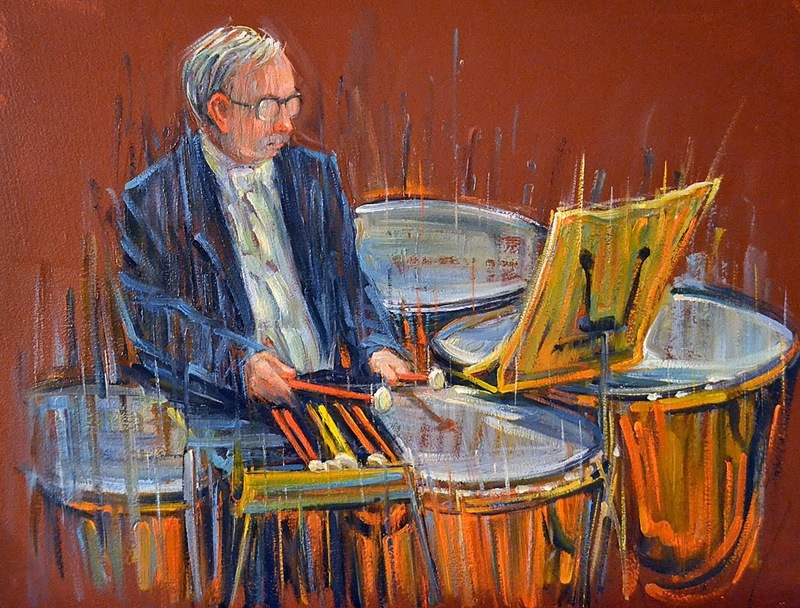 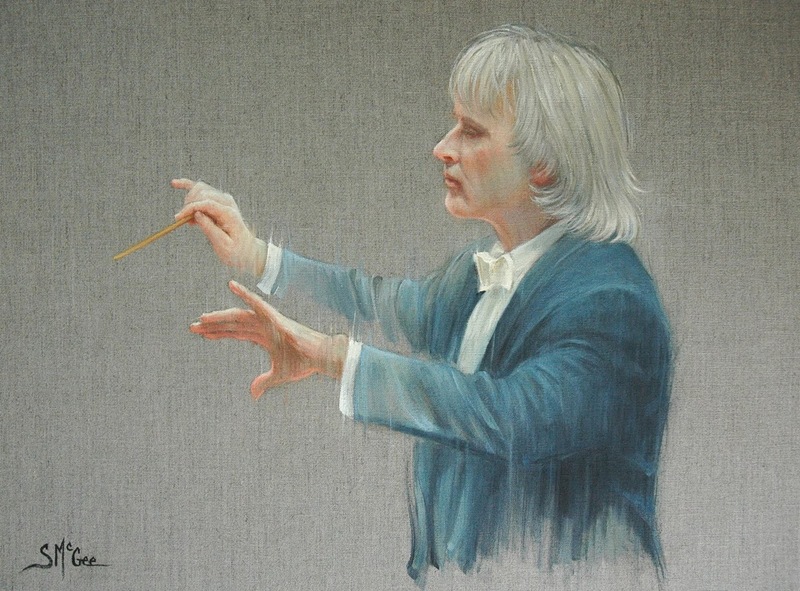 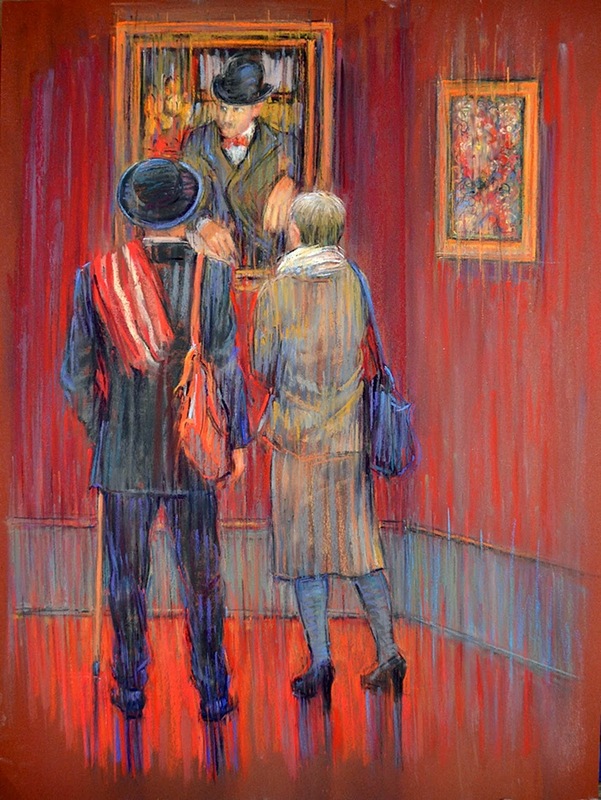 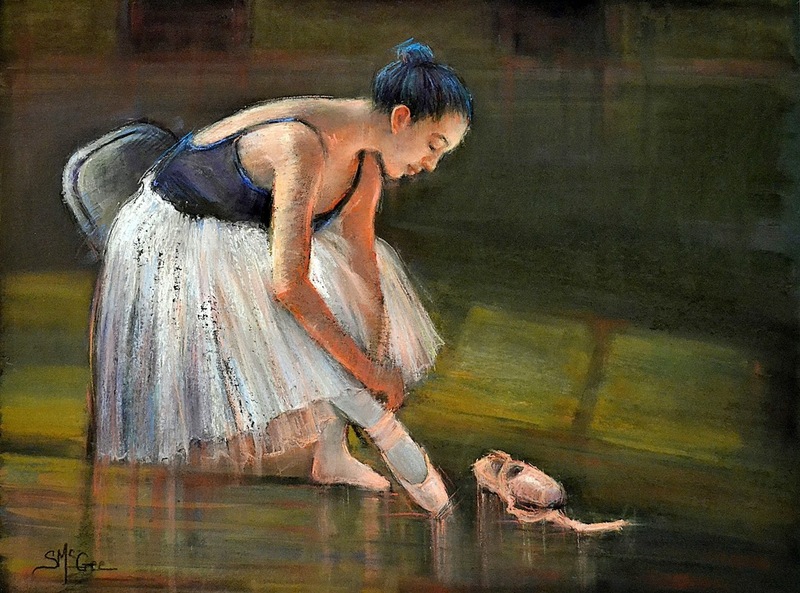 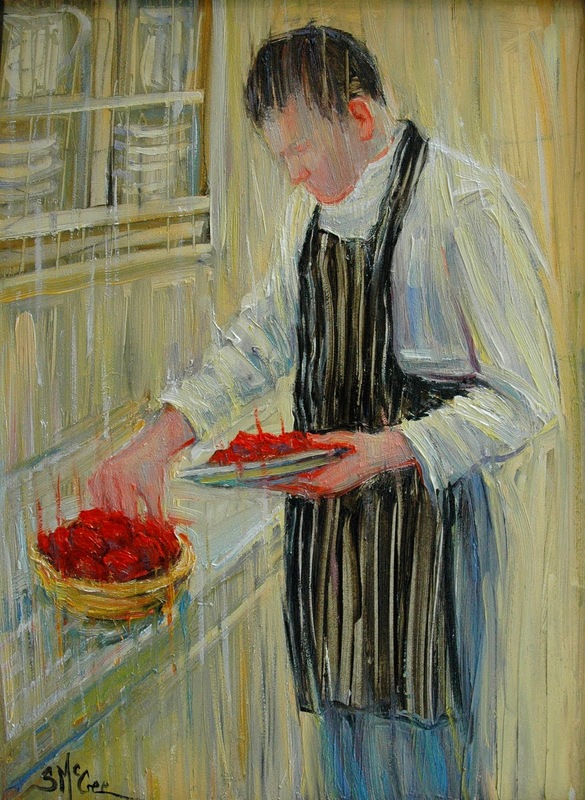 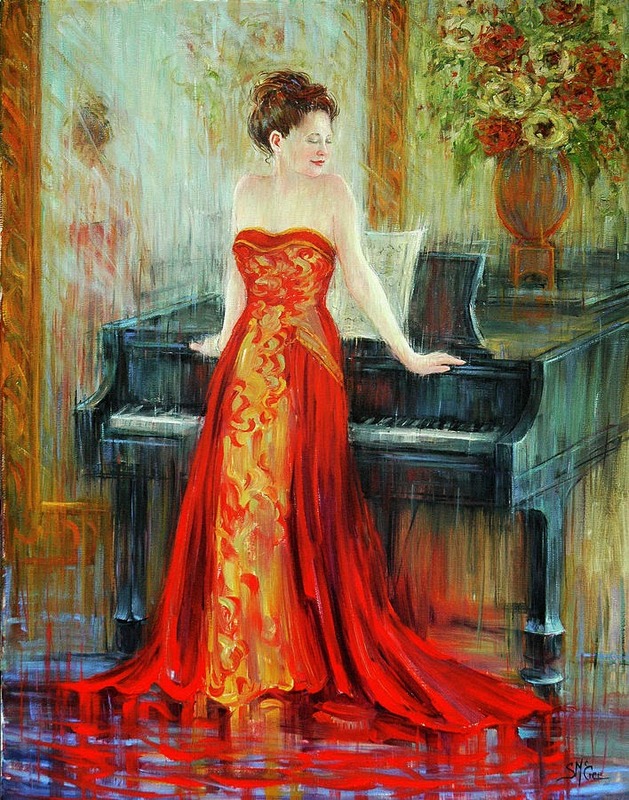 McGee’s paintings have been published in the Pastel Journal Magazine 2010 and held a premiere showing the with the Pacific Symphony Orchestra. 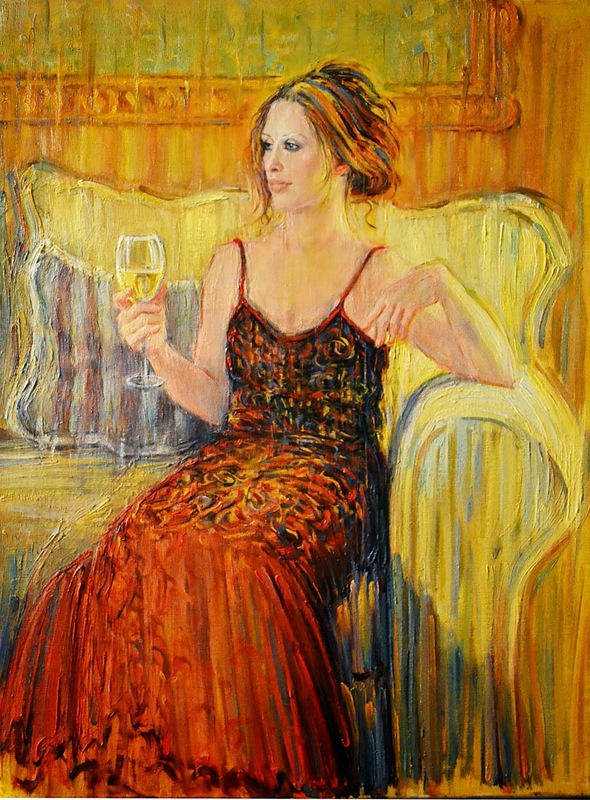 Her works are held in galleries and numerous private and public collections throughout the world. 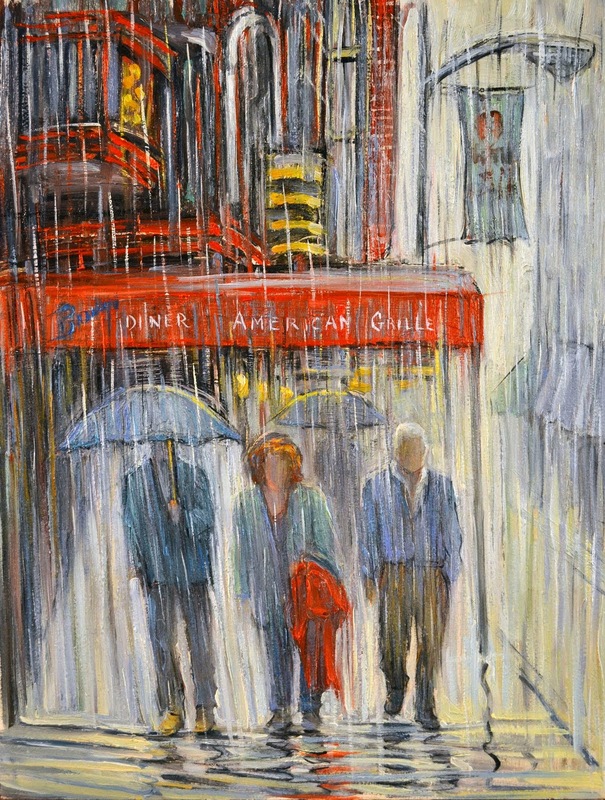 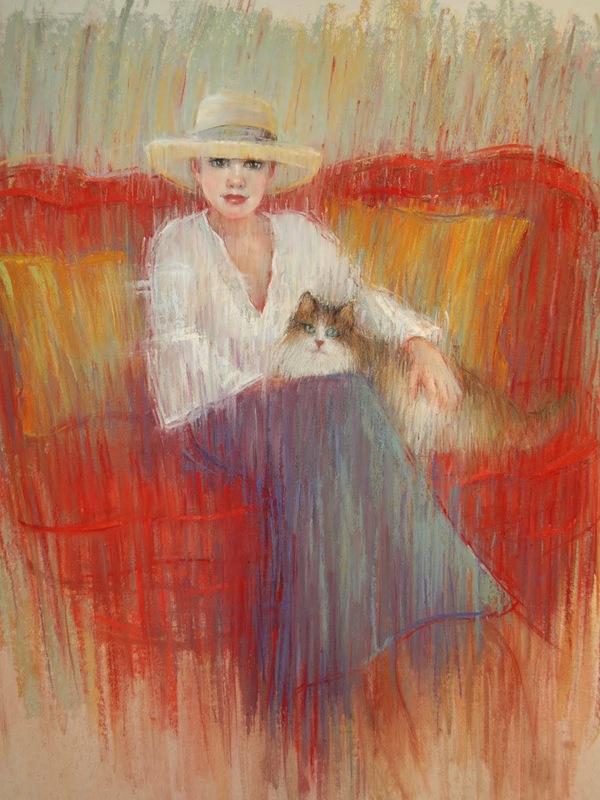 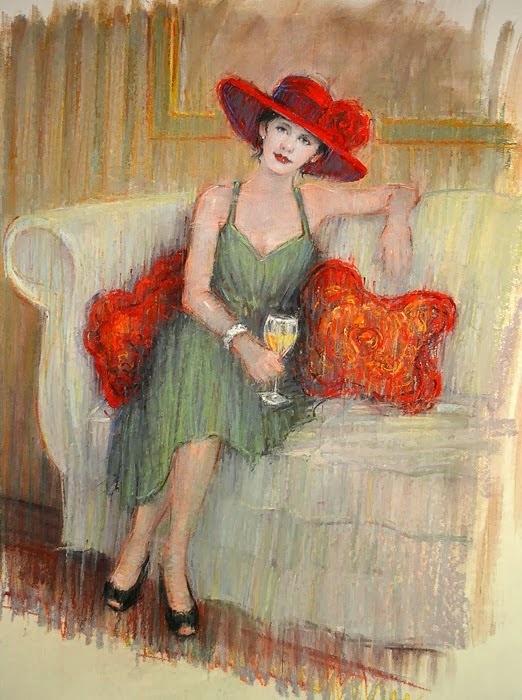 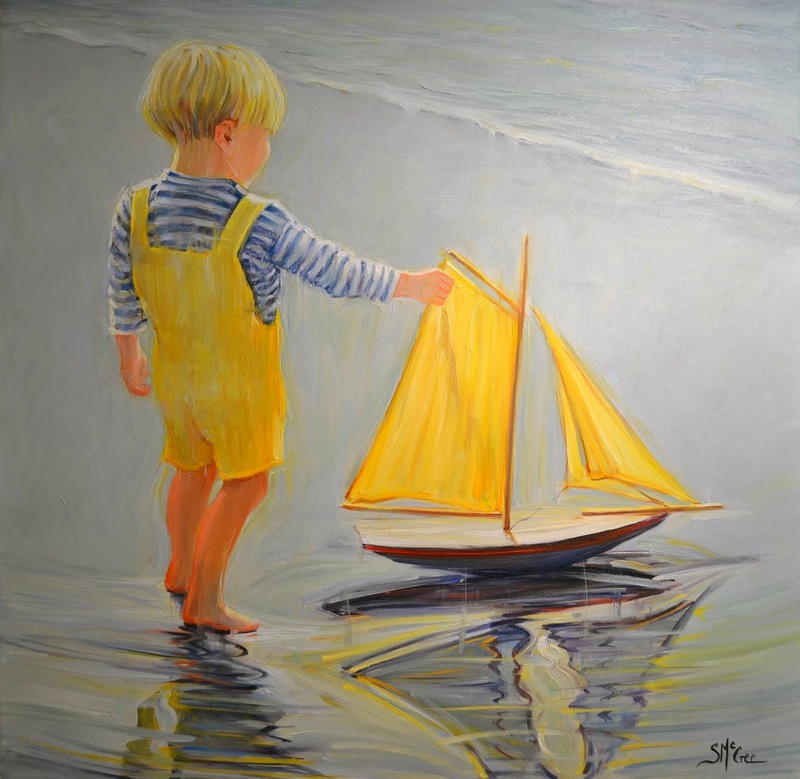 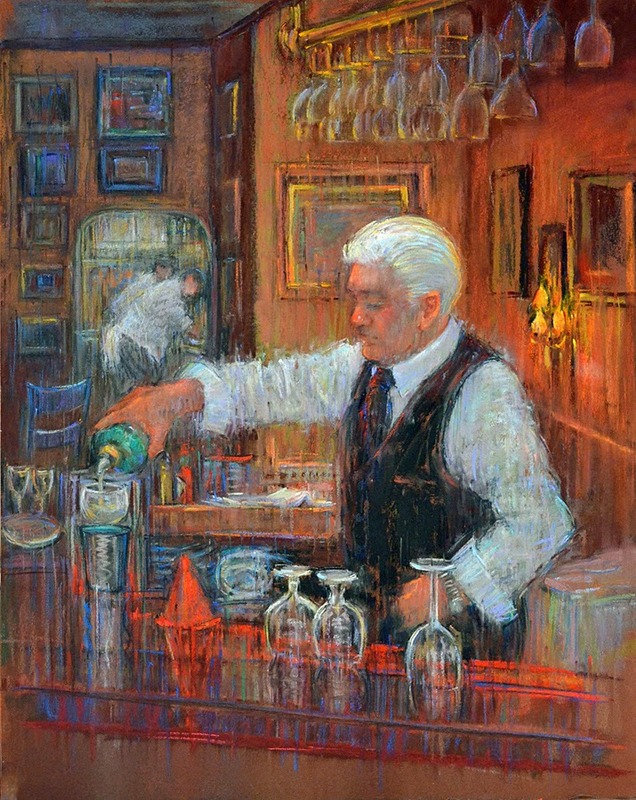 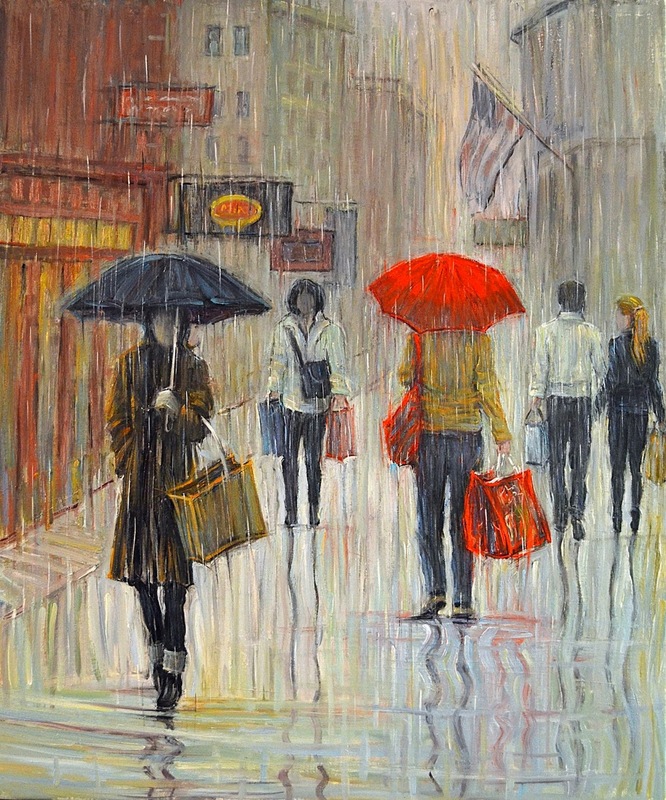 Named an Elected Member of the Allied Artists of America Society, NY, McGee also holds Signature Member Honors with the Pastel Society of America, NY The Connecticut Pastel Society, CT and the PSWC, CA. 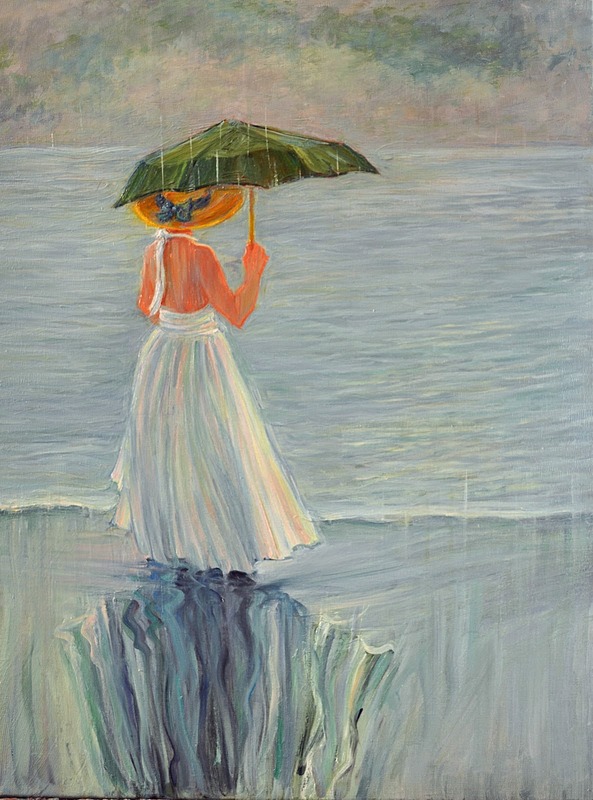 September is also a published author and her latest book “Love is My Favorite Color”, a collection of paintings and inspirations, will be available soon. 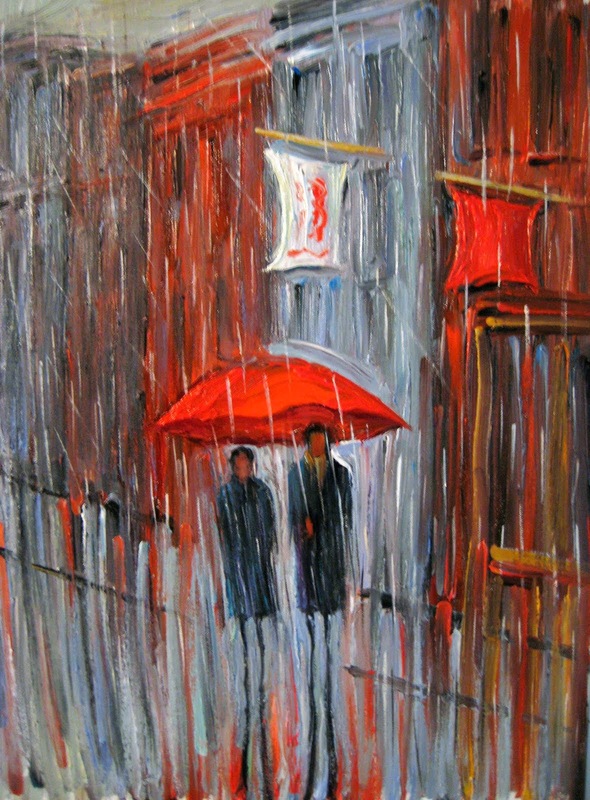 Honorable Mention, Mood of New England, Past and Present, Boston, MA.